Germany provides ample benefits for its residents, despite being local or foreigners. The country is home to many beautiful cities, offering a very high standard of living. The quality of life in Germany ranks amongst the first in Europe and also on a global level. When compared to other countries, German cities ranked amongst the top 30 for quality of living and three amongst the top ten were Munich and Dusseldorf. Apart from that, the country is home to the European’s largest economy and some of the largest industries. 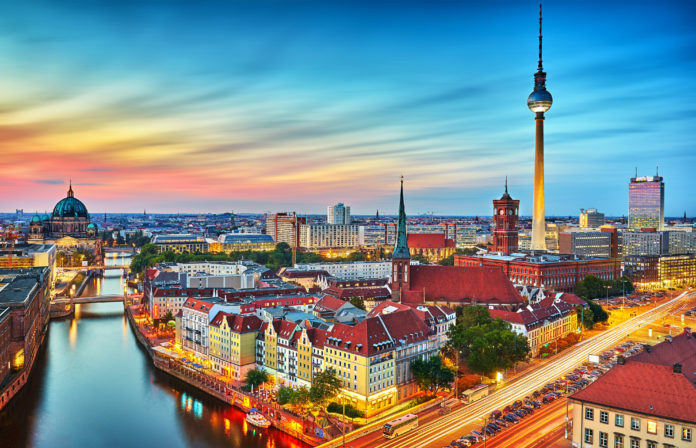 In this article we will explore the editors pick of 5 of the best cities to live as an expat in Germany. This beautiful German city does not rank with the largest ones, however, despite it’s size, it has a lot to offer. You can find this city located in the south of Germany and it is surrounded by forests and the River Neckar. Furthermore, this city is renowned mainly with family and/or those seeking a tranquil and calm lifestyle. Despite the city being quite rural, it is home to two of the largest automobile companies in the world, Mercedes and Porsche. The second largest city in Germany. This city is renowned as being the ‘Gateway to the World’, due to its large harbour located on River Elbe. Hamburg’s port is the largest in Germany and connects the city with hundreds of countries. The city offers its residents many opportunities for work and studying, and has a relatively large English speaking expat population. This reduces language barriers and makes its foreign residents feel more at home. Hamburg is known for its culture and history, but, is also sought for its exciting nightlife. The city with one of the largest and busiest airports in Europe. Undeniably, Frankfurt is one of the most connected cities to live in, offering ample accessibility to surrounding countries. 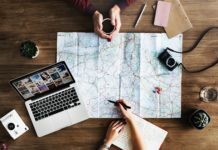 This makes traveling for work or leisure very easy and affordable. Furthermore, due to the city’s excellent public transport network, you can live comfortably in Frankfurt without a car. Apart from this, Frankfurt is home to an excellent economy and a high quality of life Living in Frankfurt can be somewhat expensive, however, you receive a lot in return. What to expect in Frankfurt? A city with a thriving economy and increasing popularity between expats. Munich attracts thousands of visitors every year and is known for its attractive lifestyle and career opportunities. The city has one of the highest employment rates in whole Germany and is sought by many highly qualified individuals. When it comes to the locals, a lot of them can speak English and is also home to a very large expat population, making communication easy for non-German speakers. Despite its unique city lifestyle, the city also offers ample greenery and leisure opportunities. The largest city in Germany and the second most populous city in the European Union. Home to many landmarks, leisure activities, places of interest and ample career opportunities, this is one of the most favoured cities by expats. It also has a very rich history and culture, highlighting some of the country’s most crucial moments in time. 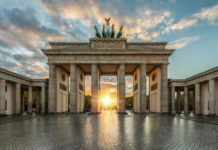 Apart from the leisure side, Berlin offers a lot of career growth and studying opportunities, along with many incentives for business start-ups.